A 10-day city wide production made up of monologues from folks who have experienced homelessness. Creative Grounds produced one, of over twenty productions, April, 2018 at The Pico Union Project. A chapter adapted from Daniel Handler's novel Adverbs, shared at the Hollywood Fringe Festival, summer 2015. In response to the continuing violence of America's police state on our Black & Brown brothers and sisters, Creative Grounds produced in 2015. 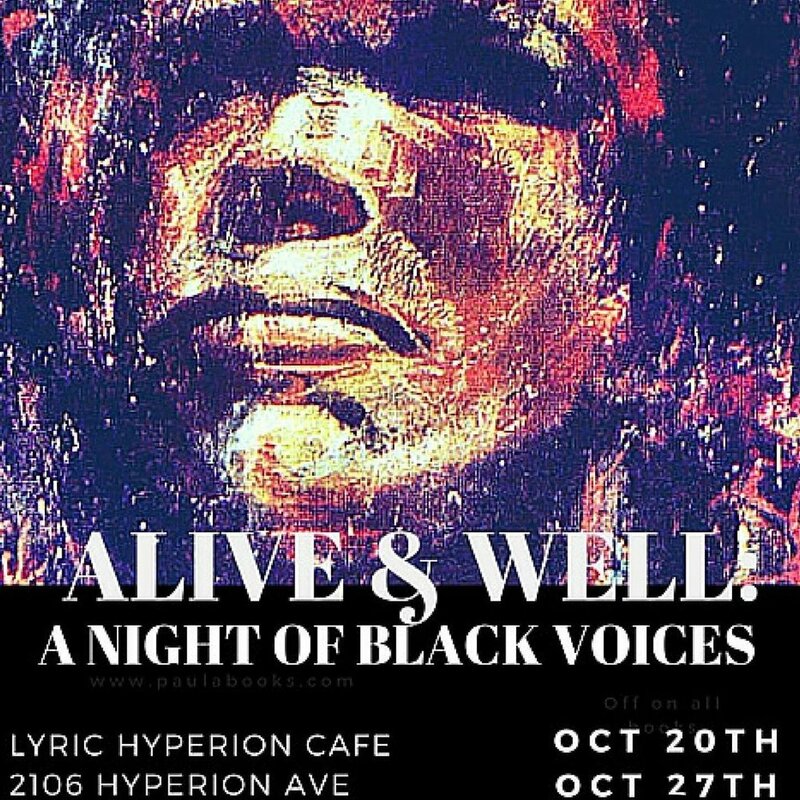 An all Black cast, sharing various mediums: song, spoken word, dance, film.